Main structure: a large twin activity tower. The design is configured with additional access points thereby making it a more interesting and challenging structure and an asset to the school. The basic unit is made up with 2 towers, one with a roof and the second open and each tower has a lower deck. Standard tower 1.2 x 1.2 x 1.45m deck high, timber legs are fitted with metal extension legs therefore, the base step is approximately 40cm off the ground. The Activity Tower is suitable for children between 5-14 years. 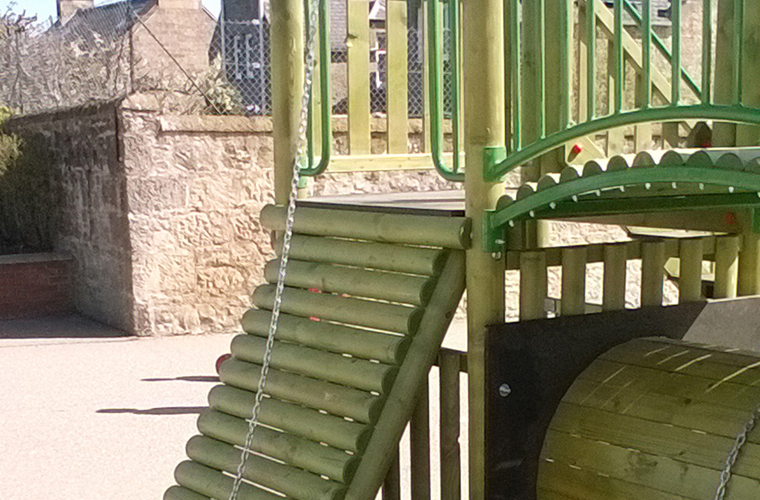 Positioned in amongst the agility area the Monkey Bar Rings are a set of stainless steel grip rings secured to a 14cm diameter machine rounded timber. The timber is supported by twin quarter sawn timbers that have heat sealed bitumen sleeves fitted at ground level to prevent moisture penetrating the timbers. Access is via a stepping log column secured to the base of the legs. The timbers are concreted into the ground and the rubber surface was repaired with new rubber. The Monkey Bar Rings help develop upper body strength and offer a fun challenge for older children. A large traversing wall is positioned parallel to the perimeter wall.Timber posts (10 x 10cm) with heat sealed bitumen sleeves fitted at ground level and concreted into position support the panels which have the multi coloured rock grips mounted on them. 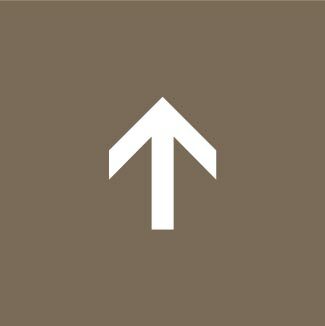 The foot rock grips are positioned 35 - 55cm above ground with the hand grips approximately 1.2 - 1.5m above the foot grips, 5-6 grips per meter. The structure is finished with a side cover boards and a top weather cap to hide the open grain and restrict moisture ingress. The traversing wall has been designed so that young people can only traverse along the wall and not climb up and over. 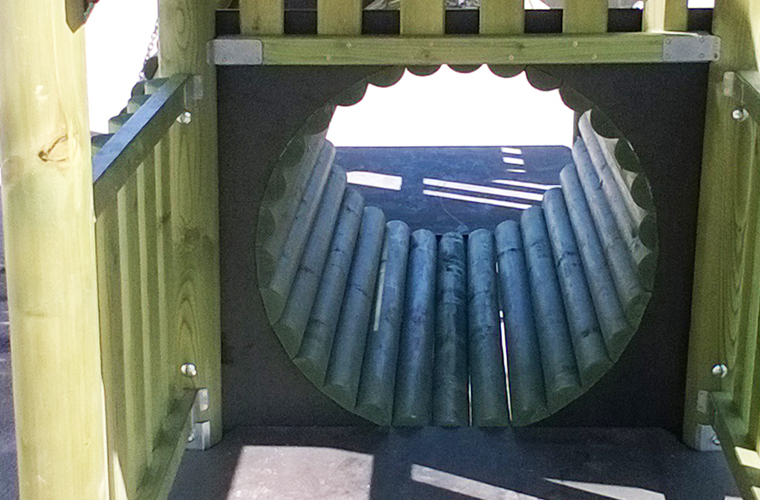 A quality timber sandpit 1.25 x 1.25m was supplied to the nursery play area. This is a commercial version of our classic sandpit strengthened to withstand heavier use. This product has been designed so that the lid folds back to form two benches and a unique lining allows water to drain through it and the sand to dry out. This prevents water logging and puddles forming. The rain cover will preserve the timber for a more extended period. Wetpour rubber surfacing was installed. 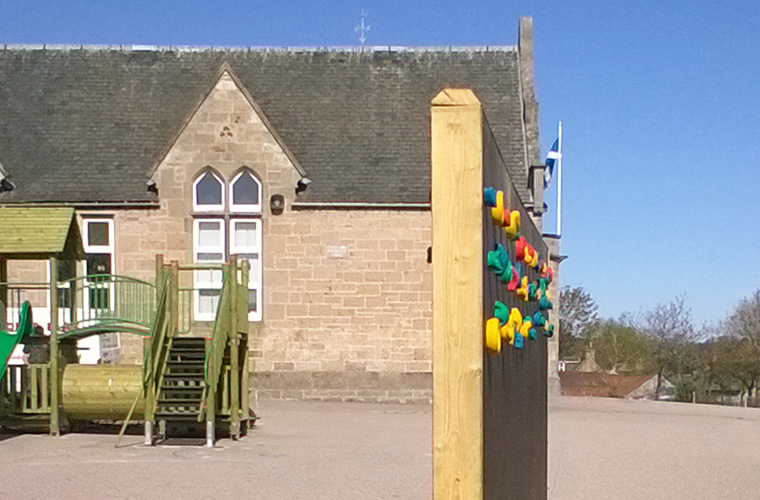 West End Primary School Case Study showcasing outdoor play equipment installed to enhance the outdoor play provision. 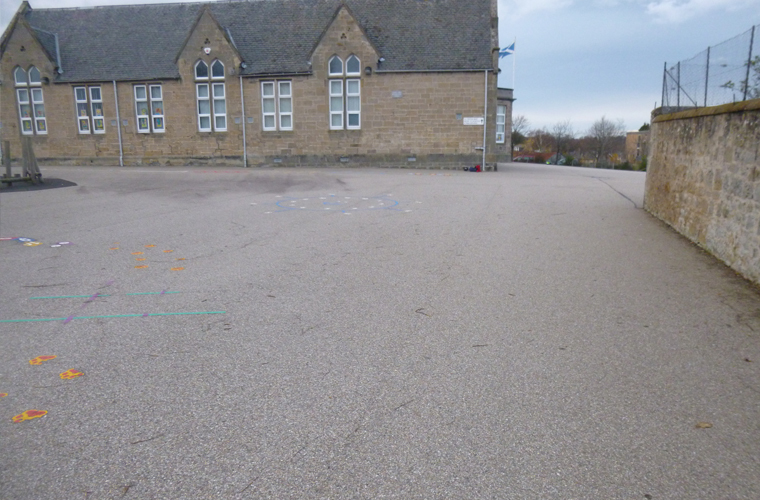 The PTA and staff at West End Primary School in Elgin were looking to develop the outdoor play areas to offer something for children of all ages and abilities. The brief was to develop two areas with products that offered a large variety of play value and interest. 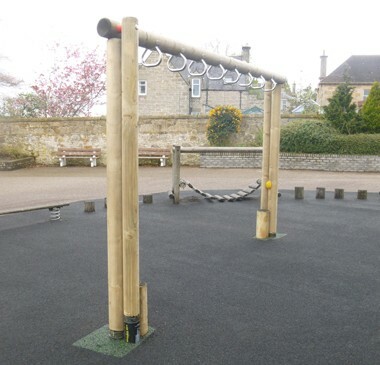 Furthermore, the clients were looking to develop the existing agility trail to offer a product that would physically challenge the older children. At Caledonia Play we pride ourselves in being responsive to the needs and requirements of the children. We enjoy being able to create something that is unique, challenging and that covers a range of uses. 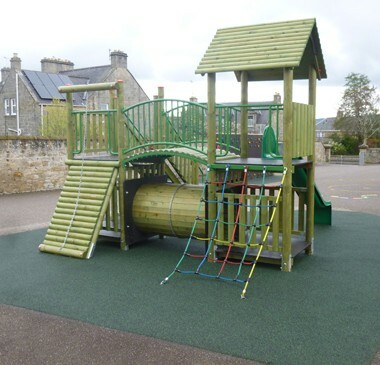 A complete range of outdoor equipment has now been installed offering a wide range of play experiences for young people of all ages and abilities. The vertical climbing wall in particular is an asset as it can be used as part of the school curriculum in formal PE to develop upper body strength, coordination and general youth fitness. 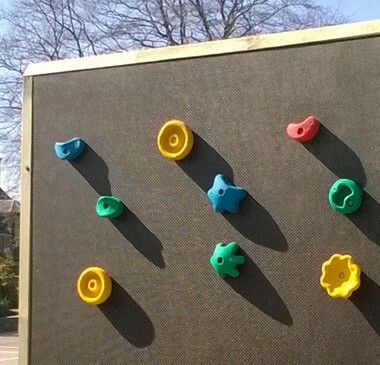 In free play time the children can enjoy the climbing wall as part of imaginary role play and teamwork comes into play as they help each other along the wall. 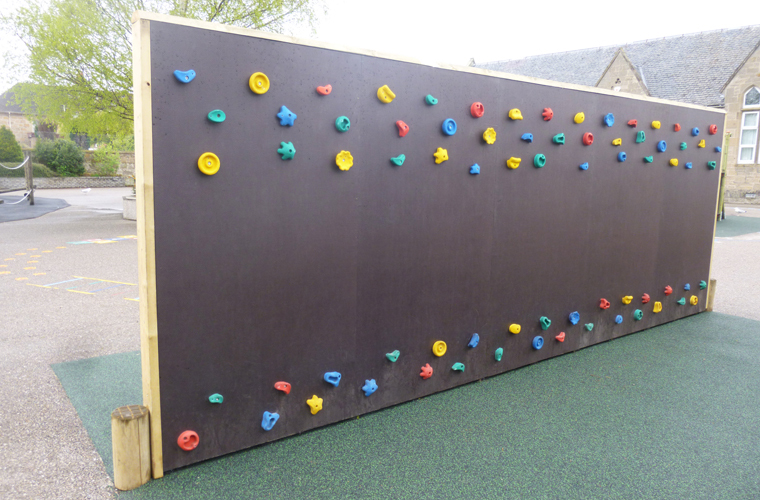 Read about the benefits of adding a climbing wall to your school playground in here in an article by the British Mountaineering Council. 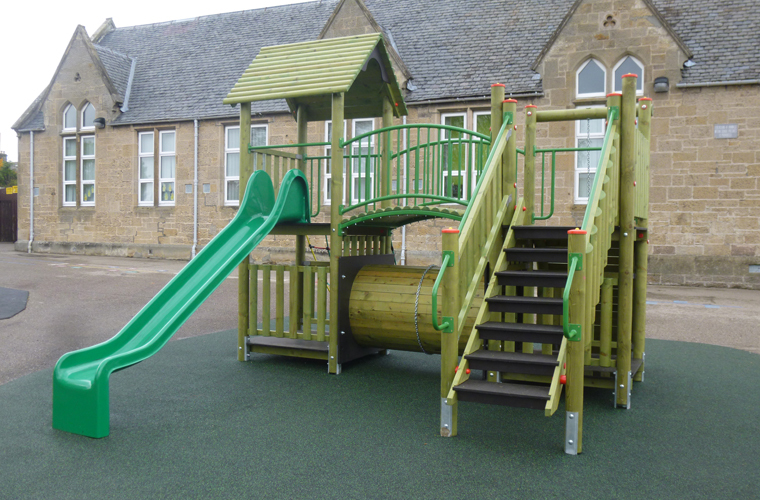 This West End Primary School Case Study is one of many case studies of products installed into schools and nurseries – have a look at some of the others here. 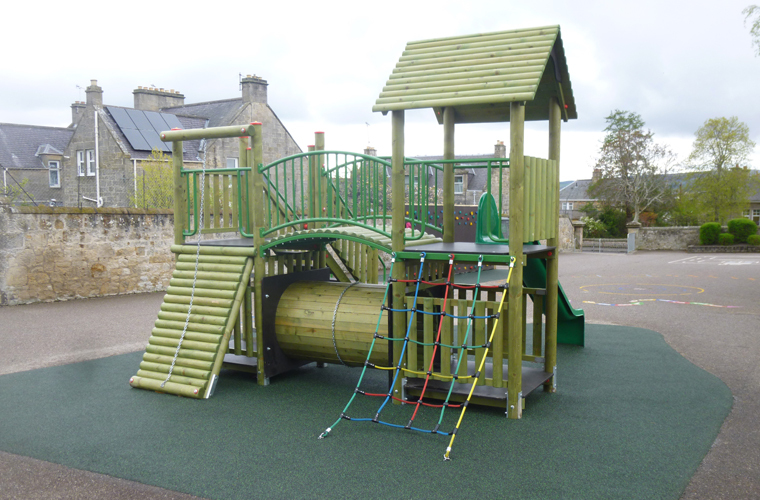 You can see more images of the play equipment installed on the West End Primary School website.